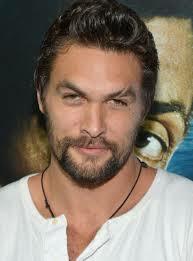 Jason Momoa plays Khal Drogo and he is clearly a very, very bad boy and yet… he’s so good. He would scare me on the battlefield and in the bedroom. Dayum. Tuesdays need fun – so I want to know what’s your favorite eye color. Winning response is the eye color of my next hero and second place is my heroine.